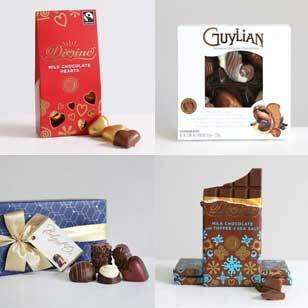 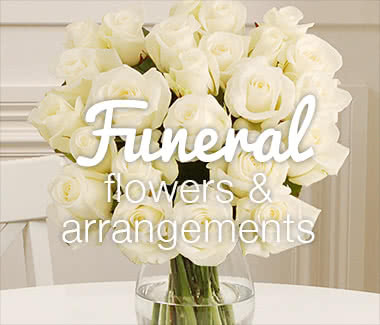 WE NOW DELIVER ON SATURDAYS! 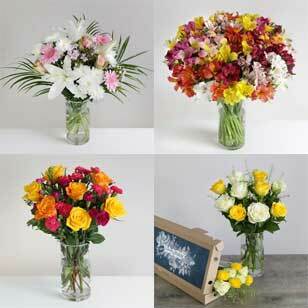 Need to send flowers in a hurry? 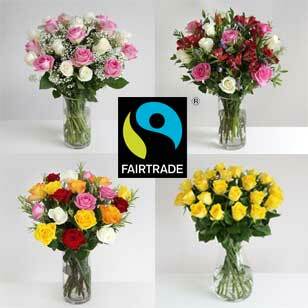 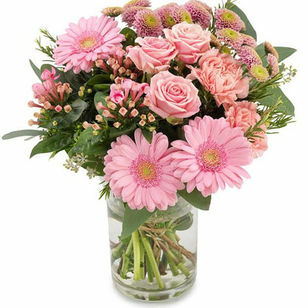 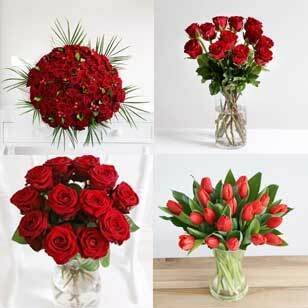 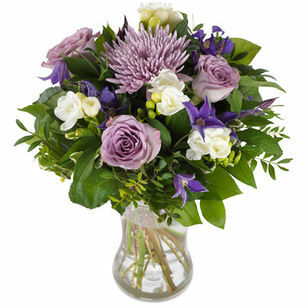 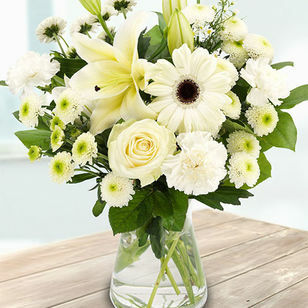 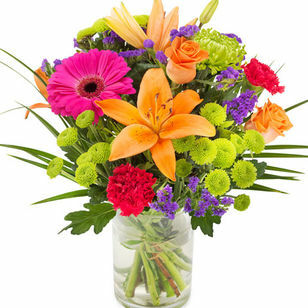 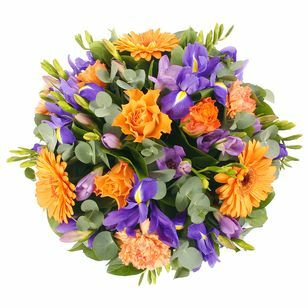 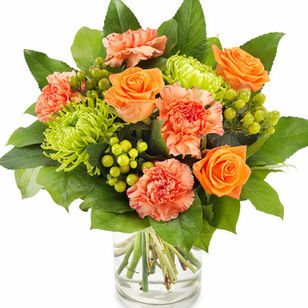 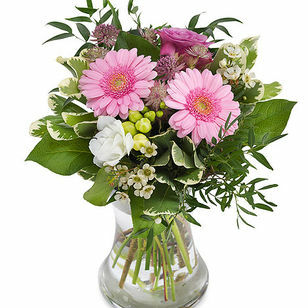 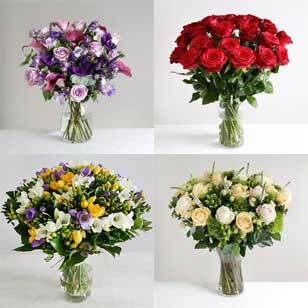 Choose from our same day flowers below for same-day flower delivery across the UK. 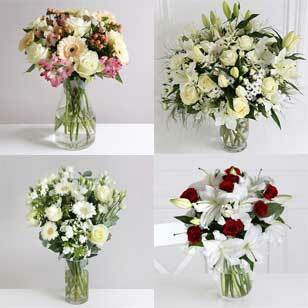 Our same day flower range is available Monday to Saturday. 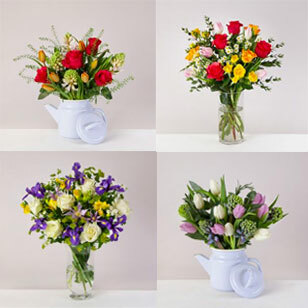 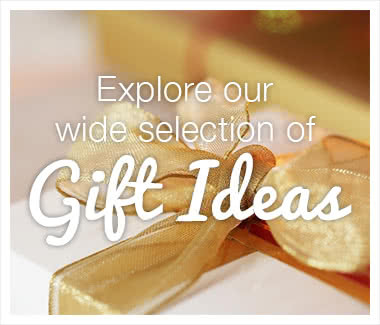 There is a delivery charge for same day delivery but if you are looking for something else then please select from our standard range and choose next day delivery for FREE. 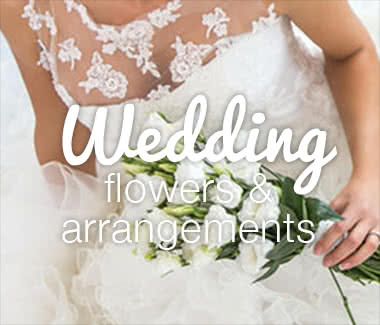 All same day bouquets are delivered by local florists and due to availability of stems the ingredients may vary from those shown in the product photography. 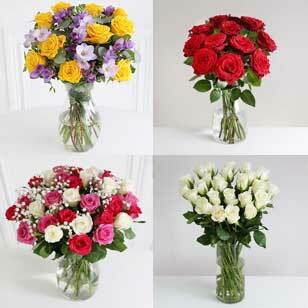 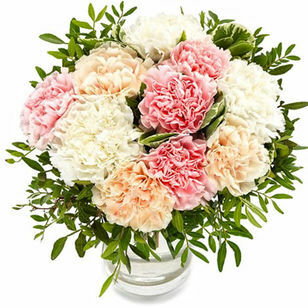 If a substitution is necessary, flowers of similar style, quality and value will be used. 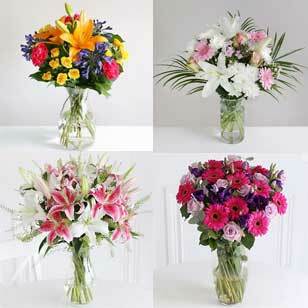 Sundry items may differ from those shown in the photographs.